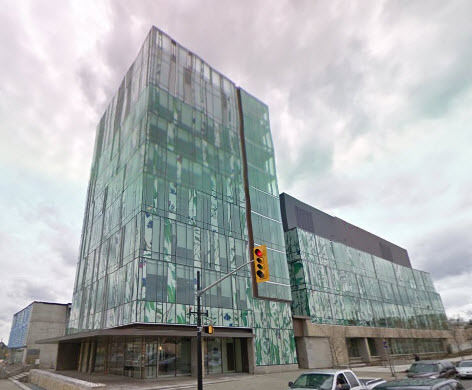 The School of Pharmacy is located just outside the perimeter of our neighbourhood association, but it is still very close and has an impact on our area. The MHPBNA has learned they are offering a “mini” school which is open to the public. It costs $100 ($75 for students and seniors) and there is quite a bit to learn. For details, click this link and you will get a PDF version of the full poster. Then you can post an article to this blog about brain disorders, neurodegenerative diseases or nutraceuticals!